Hey there! 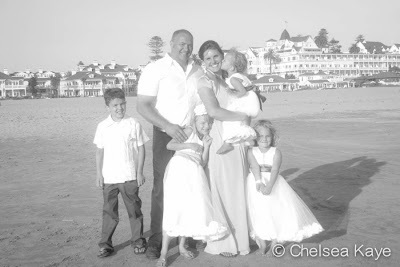 My name is Sarah Clark, and once upon a time I started a little blog. I named it Mama Birth because felt like when I had my babies a new version of myself was born too. A mother was born. I assumed that all women wanted to give birth like me- the way I had read it was done in my first Anthropology class in college: squatting next to a tree. As it turned out, that wasn't the norm in America, and I never quite achieved an unassisted tree birth. But reading that first birth story, and hearing women talk about their dreams for birth, that was enough. I knew this experience was something powerful and I knew it could be so much more than a scary story to trade with friends. I had my first baby and it blew my socks off. It was long, it was crazy, and it was amazing. More than that, I wanted other people to love birth! I have spent the years since trying to convince people that birth was pretty awesome and that it mattered far more than we often realized. I have written this blog a long time. I've changed a lot since I started it, way back when. I think I've grown up a little. I've tempered my passions a little. I've realized that I was wrong a lot. But I've left it all, the good, the bad, the ugly. This blog details my passion and my progression. Writing gave me a voice when I didn't really have one, as a stay-at-home mom with four kids running around. It gave me a place to feel like someone was listening. My love for birth has taken many forms. I teach birth classes in my hometown of Ukiah, CA. I train childbirth educators with Birth Boot Camp all over California (and beyond!) I've had tremendous opportunities that I never thought possible. All of it stems from birth and the change it wrought on me and the power it brought into my life. Some of my passions may have been tempered by the intervening years and the inevitable experiences that teach us humility. But I still love birth and I know it matters. I know that YOU can have an amazing birth experience where you truly, "meet yourself." Here are some answers to questions I get (and some others to questions I made up.) You may notice that I find myself hilarious. It's a character flaw. 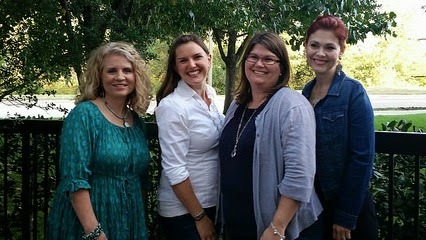 The women I work most closely with- left to right: Donna Ryan, me, April Francom and Alexa Gumm. My first was born in a hospital, my second in a birth center, my third at home and my last at home again, but this time an unexpected unassisted birth. All were born with joy and without pain relief medication. Because I was so enthralled by my birth experiences I wanted to share that joy with others. A few years later I became certified to teach The Bradley Method. You can read about my current classes in Ukiah, CA, here. But now I am teaching the incredible Birth Boot Camp! childbirth classes- and I love them. And they offer online birth classes if you can't attend live! Yes- I think you should take a birth class! I also wrote regularly for the Mothering Magazine blog for some years. You can find my entries over there. And once upon a time, in a galaxy far far away, I got a degree in Anthropology. That prepared me well for a career in food service and...this! 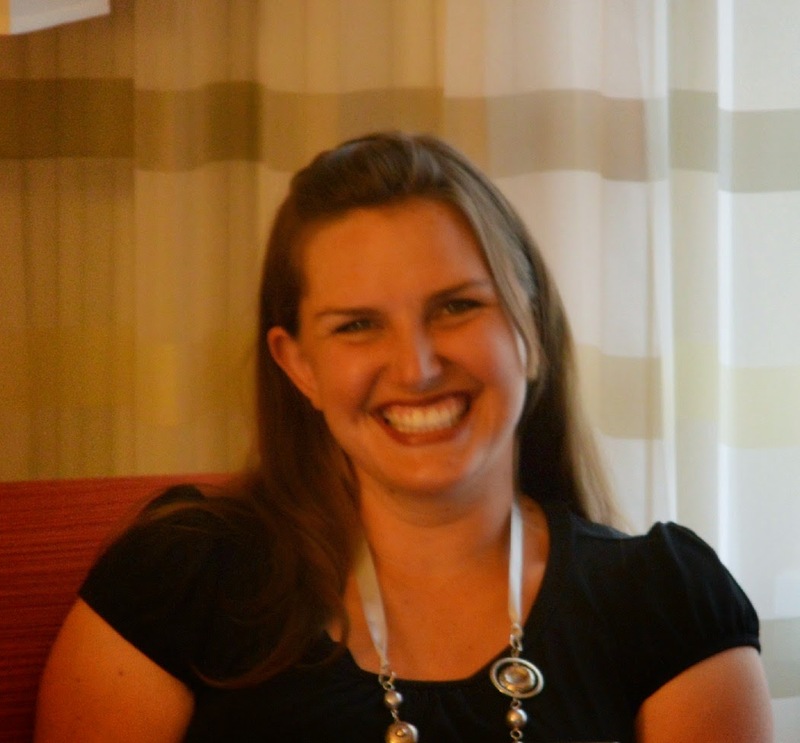 I did a long phone interview with a student recently for her blog. If you are interested in what we talked about (it was mostly birth, of course), you can find it on her blog, Roudy Prisoners. Why are you so opinionated about birth? I am pretty opinionated about natural birth. This post explains why. I want all women to have an amazing, empowering, euphoric birth experience. It changed my life and it can change yours. My family. I am a lucky lady. Mostly I talk about natural birth and how awesome it is. Occasionally I go on about the funny things that happen to me that have to do with my day job as a mom of four. And every once in a while I wax emotional about the beauties of motherhood and the spiritual side of parenting. I also LOVE to share positive birth stories. You can e-mail yours to me. You can find over 100 birth stories on this blog, most of them here. I also find birth-esque books in my mailbox now and again and I do book reviews. Love that! Hey- who does your editing? Do they smoke weed because there are LOTS of errors? Umm....I do my editing and no, I don't smoke weed. I just post late at night and nobody reads it over for me. Sometimes my dad will send me grievous mistakes that I make. As it turns out, it is really hard to notice your own mistakes when you wrote it, and it is midnight, and you got five hours of broken sleep the night before. Well, at least it is for me. You can gently e-mail me any mistakes- I DO correct and I DO really try not to give out inaccurate information. There are some beautiful pictures on your blog! Can I steal them? Please don't. Many of my pictures are from my FABULOUS readers! They donate them for use on the blog. They gave me permission to use them, but sadly, not you. You can leave pictures you would like to share on the Mama Birth Facebook page or you can e-mail them to me. I love sharing your amazing pics and I always need more. If you are interested in a birth class, doula services, or placenta encapsulation in Ukiah, California, then call me! 472-7071. Otherwise, please e-mail me at sarah(at)birthbootcamp(dot)com. I would love to hear from you, sign you up for a class, or talk to you about becoming a Birth Boot Camp instructor or doula. I love my job and you will love it too! The world needs more real women teaching and supporting amazing birth experiences. If you would like a fabulous group of women to learn from and soak up their wisdom, I strongly recommend the Mama Birth Facebook page. I LOVED THIS!! And just today, I described you as possibly the most sarcastic person I know. I enjoyed your made up questions. Highly entertaining at 12:30 in the morning! This is hilarious! Glad to know more about you!